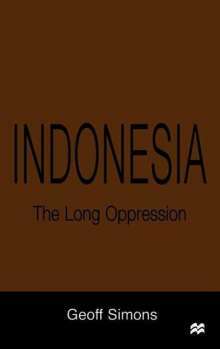 Geoff Simons profiles the appalling human-rights record of modern Indonesia, against a history of the country. Brutal repression, the unjust legal system and corrupt nepotism are described, with attention to the independence struggles of the East Timorese and West Papuans. 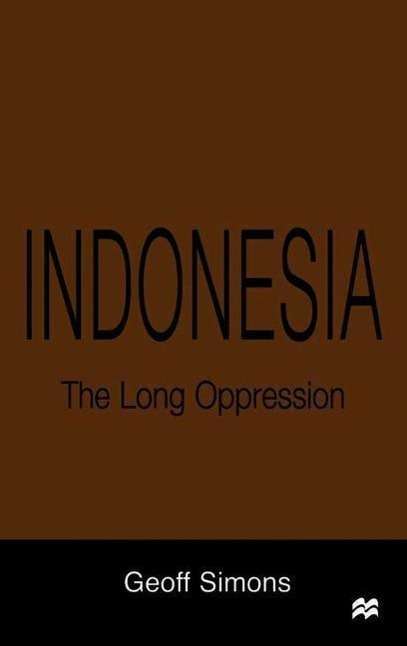 The historical survey includes the anti-colonialist campaign, the role of Sukarno as first president, the Suharto decades, the 1998 appointment of Habibie as third president and the social chaos caused by economic collapse. It also describes how the United States and Britain plotted anti-Sukarno coups , supported 1960s massacres, and protected the despotic Suharto regime.